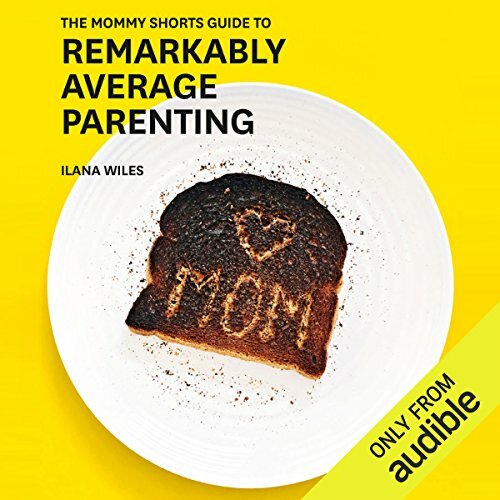 Showing results by author "Ilana Wiles"
From the creator of the wildly popular blog Mommy Shorts comes Ilana Wiles' first humor book on remarkably average parenting. If you want solid advice about raising kids, this book is not for you. If you want to wallow in your own misery about how having kids is AWFUL, this book is not for you. This book pays homage to the every-parent and suggests that they are the people having the best child-rearing experience of all. This book is an honest guide that celebrates the fun of being a mom.